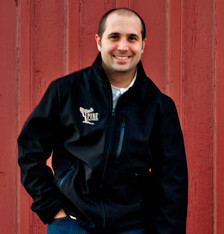 Jake graduated from Utah Valley University with a Bachelor’s Degree in Information Systems. He enjoys every aspect of technology and loves to keep up with the latest trends in software development and information technology. He has over 10 years experience in IT and software development ranging from computer technical support, iOS/Android development, and web development. When not at a computer he is spending time with his beautiful wife and three children jeeping, snowmobiling, or anything outdoors.